Welcome to Card Making Corner. 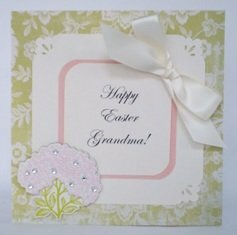 This is my site where I share some of my handmade cards so that you can be inspired to make your own cards. 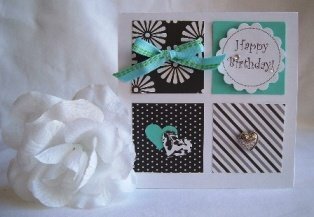 You'll find instructions & tons of images to create handmade birthday cards, invitations, Easter, Valentines, Mother's Day, Christmas and more! Greeting card ideas come in many forms. You can come up with homemade cards and be inspired by sketches, books, Pinterest and the world wide web. 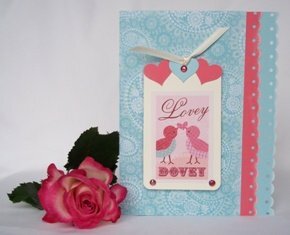 You'll find many examples of handmade cards on this site. Making greeting cards is a benefit. It reduces stress, saves money and you also have fun! 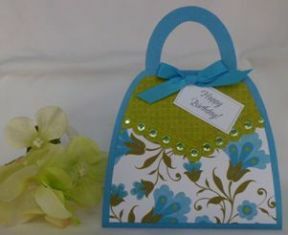 Card making is not only fun, but there are so many other reasons to make greeting cards. I'll help you with Christmas card ideas, and give you inspiration for making birthday cards. I'll show you a few photo card ideas as well. I'll share my card making ideas so you can make your own invitations like baby shower invitations, thank you and other cards along with step-by-step instructions. Many of my cards are simple to make so don't be intimidated to start making your own cards too. You'll find a variety of ideas using dimensional stickers, glitter, beads, stamps, buttons, border scissors and punches. I love using my punch to create tons of different designs. Printing from my laser printer to create the sentiment allows me to personalize the cards. Paper craft dies create professional looking cards and I am a big fan of dies from Sizzix, Spellbinders, Anna Griffin, just to name a few. 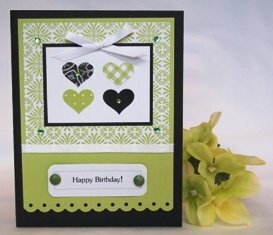 Here's another birthday card making idea using heart punches. The colors I went with are green and black so I chose different patter paper but kept with the same green color. I hate wasting scrapbook paper so I always try to come up with ideas to use up those little pieces of paper I just can't seem to throw away. So please peruse through the site since a lot of designs use left over material. 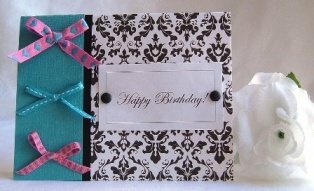 Below is a sampling of card ideas you'll find on this site but feel free to poke your nose into the pages and pages of the site to see more handmade card ideas. 1. It can benefit your health. It’s a stress reliever and is sometimes used as therapy. As with reading, it helps with insomnia. And in some cases, it’s helped with restless leg syndrome. I'm not a doctor but here's where I found this. 2. It can benefit your wallet. A family purchases an average of 30 cards per year. If an average cost of a greeting card is $2 - $4, then that’s $60-$120 a year (or if you’re like me and love shoes, that's about 2-3 pairs). So... making birthday cards, handmade wedding, baby and holiday cards doesn’t sound like such a bad idea after all. 3. It makes people happy. You can express your feelings in your unique design and message. 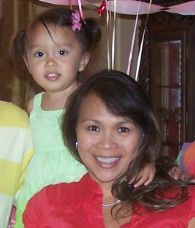 Personalized cards tell people you appreciate them and shows you have put in the time and effort. 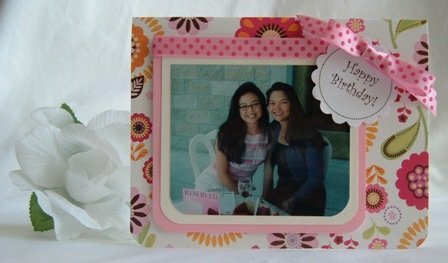 Custom made cards are treasured mementos and are usually kept for quite some time. 4. Kids benefit from crafting. 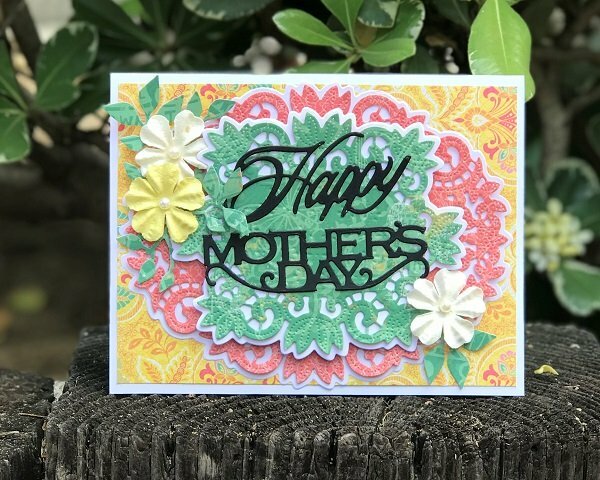 Sharing your skills of card making to your kids helps keep the tradition of card crafting alive, so keep the tradition going. it's a great way to keep kids preoccupied and engaged and you get to spend some quality time with them. 5. Helps save the environment. I know, this might me a stretch but in a small way, if you recycle greeting cards that you receive, it can help the environment. 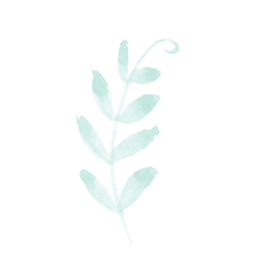 Everybody is getting on the “green” bandwagon and even recycling just one greeting card and in turn, making trash to treasure, will help in making the world a greener planet. One other way I recycle cards is to repurpose cards I have received. I use my die cuts to cut out parts of the original card and make new cards. If the sentiment on the original card is still usable, I include that in my new card as well. But if you’re like me and just like card making for the sheer fun of it, then please follow me to my corner of the world as I update this website with fun card ideas for handmade Christmas cards, homemade Valentine cards and designs for making birthday cards. 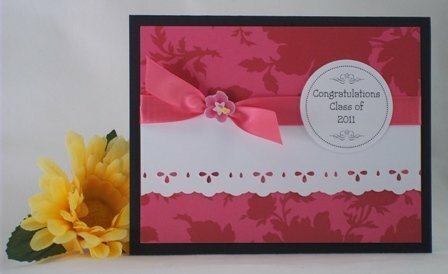 You'll find designs for graduation greeting cards, handmade wedding cards and Mothers Day cards. We can't forget Father's Day cards to make and Halloween greeting cards. 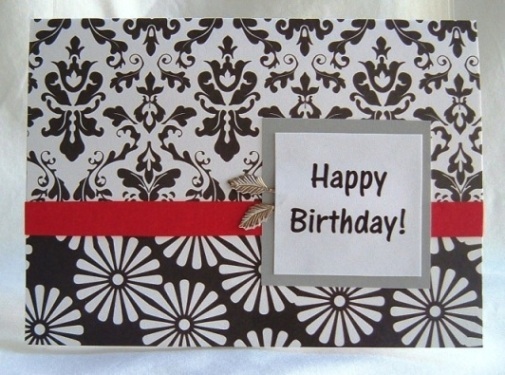 I'll show you my homemade card ideas and templates for these as well. 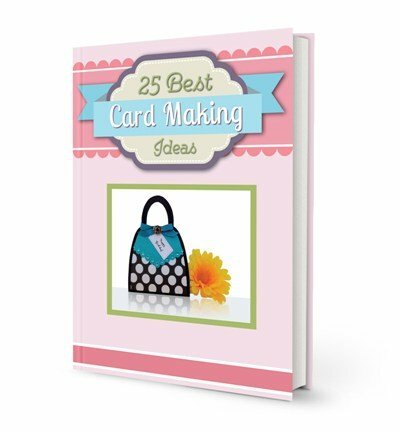 Card making ideas are endless and I hope you enjoy what this site has to offer.